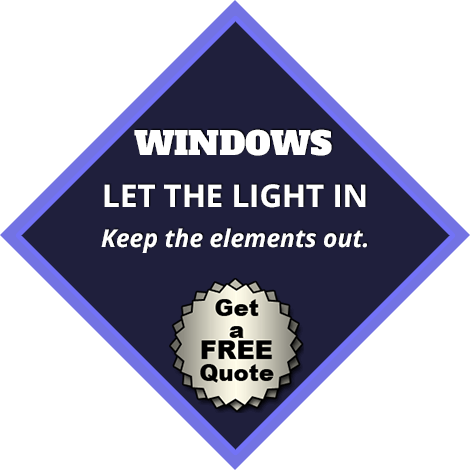 Many homeowners are not certain where to turn to for quality siding and gutter service in Pequannock NJ. 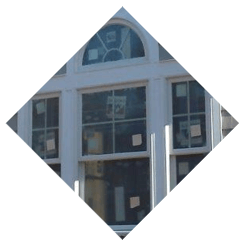 It’s crucial that you make certain the exterior of your home is well cared for many reasons, one of which being the fact that it will guarantee an increased property value. Taking into account how much was likely invested in your house, this is vital to keep in mind. To guarantee the greatest possible protection for your home’s foundation, gutter cleaning, gutter repairs, along with other associated services are absolutely essential. 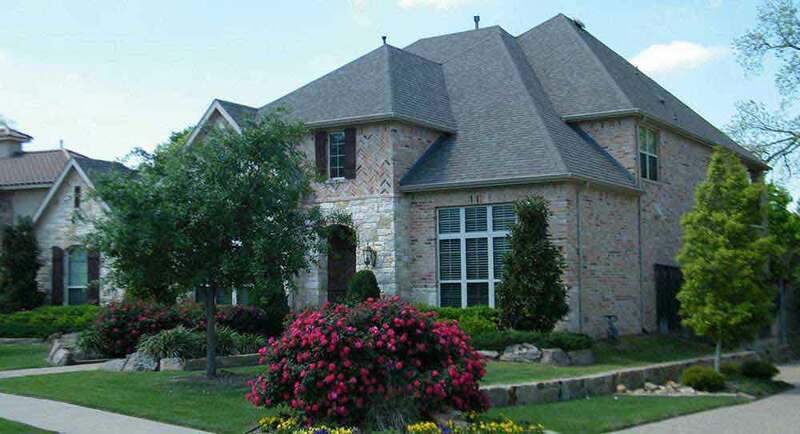 You are able to rely on exceptional craftsmanship which will make sure that your home is always looking the very best it can and is constantly shielded from damage caused from the elements by getting in touch with American Eagle Exteriors. We have more than thirty years of expertise in the home improvements business, so you can be confident we are a name you can rely on. 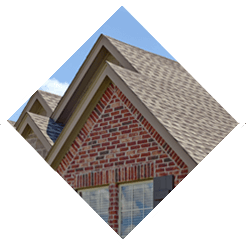 The next time you need a gutter or siding company in Pequannock NJ or the rest of the local area, American Eagle Exteriors is the name to call. Exterior siding in Pequannock NJ is crucial and shouldn’t ever be underestimated. This is not only one of the most striking ways you are able to improve the look of your property, but will offer protection against the elements. In case your siding is old, take into account that newer options for siding provide increased protection, require less maintenance, are more energy efficient, and increased visual appeal. Are you discovering signs of mildew or missing or damaged boards? It doesn’t ever pay to wait. 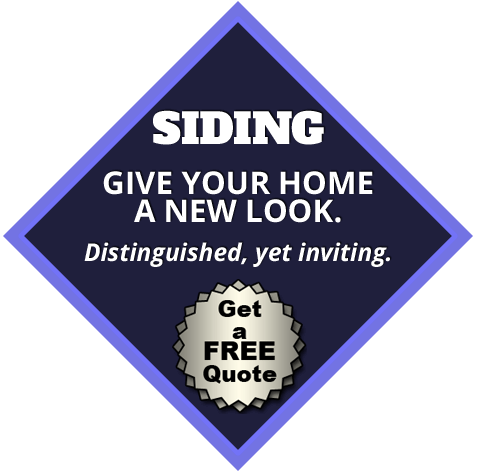 Call us right away for a siding company in Pequannock NJ that can provide quality replacement exterior siding. 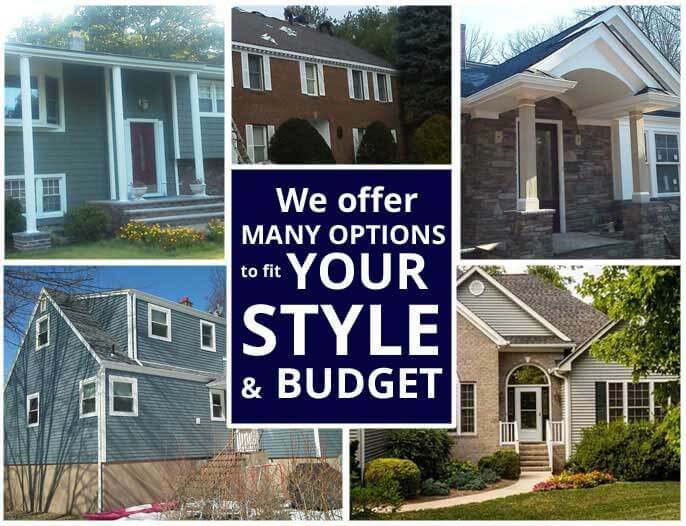 When you’re in need of replacement vinyl and fiber siding in Pequannock NJ or the rest of the local area, American Eagle Exteriors has the experience you are searching for. Due to the variety of customization options, it is easy to make your house look as one of a kind as you are. All you have to do is get in touch with us for a free consultation and one of our specialists will help you discover what’s right for you among all the available alternatives. 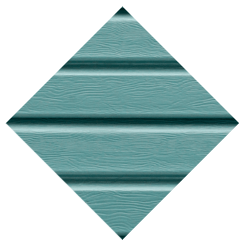 We carry a wide variety of quality siding options from top rated manufacturers. Members of our team are both trained and certified to perform siding installation of Mastic Home Exteriors, CertainTeed, James Hardie, and Azek siding in Pequannock NJ. Whatever your needs and budget are, we are certain to find an option that’s right for you. When it’s about gutter installation, cleaning, and other related services, American Eagle has been serving as a leading choice for a gutter contractor in Pequannock NJ since 1979. 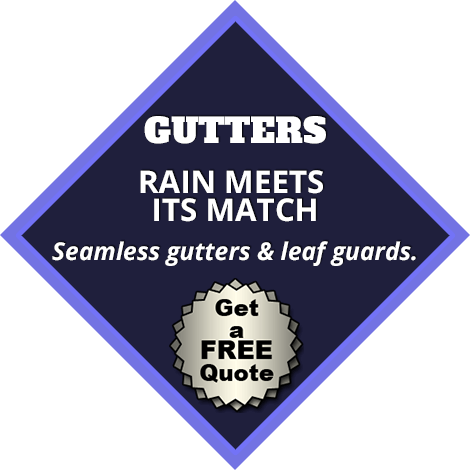 Seamless gutters are our specialty, and the most popular form of guttering nationally with good reason. The beauty of your house and landscaping can be protected by seamless gutters, thanks to the fact that they reduce the possibility of leaks. Installing seamless gutters in Pequannock NJ only takes one day for nearly all homes. By installing gutter guards, leaders and downspouts, we have the ability to make sure your home is protected to the highest possible level. 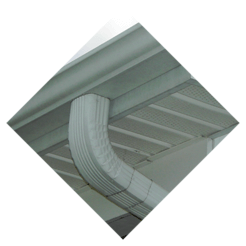 So that you’ll have the ability to customize the exterior of your home to suit your individual preferences, we offer a variety of colors in seamless gutters. Whatever your needs are in relation to gutters, don’t hesitate to call American Eagle Exteriors today.